Over the last few months, Summit County leaders have spent a lot of time and energy peering into the future. The Snyderville Basin and East Side Planning Commissions have been reworking their General Plans and there has been a massive effort (Mountain Accord) to devise a regional plan to address the future of the Wasatch Mountains. As a result, on almost any day of the week there is at least one public meeting featuring a presentation by consultants, a public hearing, or an earnest discussion among policy makers about growth, economic development, transportation, air and water quality, etc. Last week, for instance, the Summit County Council held a public hearing on the coming year’s budget and the Snyderville Basin Planning Commission hosted an open house to present the results of a new long-range transportation study. This coming week, the council will hold a final budget hearing and the Basin Planning Commission is hosting an open house to explain proposed changes to the General Plan that will be used to steer future zoning and development regulations. Meanwhile, the East Side Planning Commission is holding separate hearings on new pipeline safety rules and a rock quarry permit. For the average citizen it can be overwhelming. There have also been notable discussions among the mayors of Summit County’s cities and meetings with neighboring county leaders, whose jurisdictions share many of the same concerns. 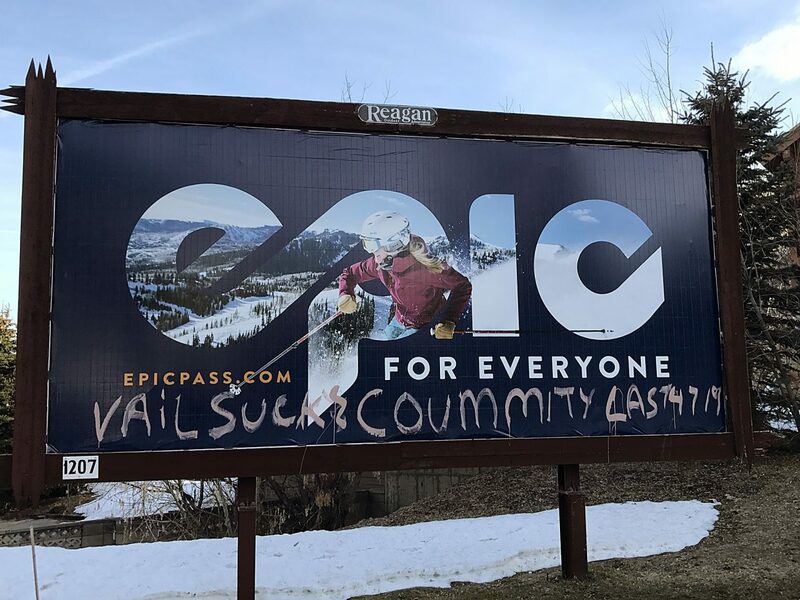 All acknowledge that their futures are intertwined especially as Deer Valley and Vail announce plans to expand the resorts’ traditional boundaries beyond county borders. The consensus is this: thanks to Summit County’s natural beauty and strong economic outlook, the area is experiencing a surge in growth. But the very traits that have made the region so attractive come with potentially negative impacts that are already being felt: traffic congestion, a dearth of mid-priced housing, greater demands on services like public safety and environmental concerns about air and water quality. Those are the issues dominating local and regional agendas this month and they will continue to be the top priorities in the new year to come. To come up with the most effective and affordable solutions, elected leaders have hired a raft of experts, but they also need to hear from constituents, who often prove to have expertise on a wide range of issues, from oil pipeline safety to new technology. 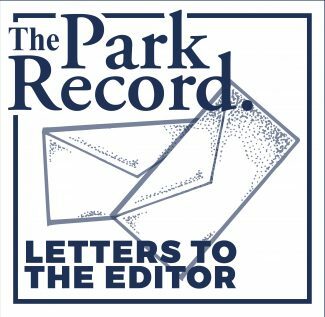 Summit County has faced significant challenges in the past, but due to today’s accelerated pace, we will be forced to make decisions that will either preserve or compromise our quality of life. We hope you will resolve to participate in those coming decisions either at the local level by attending neighborhood and town council meetings or on the regional level by attending county council, planning commission and Mountain Accord meetings. Thanks to that same technology that is pushing us uncomfortably forward, access to agendas and background information is more accessible that ever. Bookmark your town’s website and sign up for meeting alerts on Summit County’s Agenda Center. The county’s Long Range Transportation Study as well as the Basin and East Side General Plan documents are all online. Mountain Accord also has an extensive website. Yes, it’s a lot of information to study. But think of it as your civic assignment. While your kids are studying for final exams before Christmas break, pull up a chair alongside them and do a little homework.